In this "brilliant...deeply felt" (Stephen King) novel by the New York Times bestselling author of the Chet and Bernie mystery series, a deeply damaged female soldier home from the war in Afghanistan becomes obsessed with finding a missing girl, gains an unlikely ally in a stray dog, and encounters new perils beyond the combat zone. Shattered by one last blow—the sudden death of her hospital roommate, Marci—LeAnne finds herself on a fateful drive across the country, reflecting on her past and seeing no future. Her native land is now unfamiliar, recast in shadow by her one good eye, her damaged psyche, her weakened body. Arriving in the rain-soaked small town in Washington State that Marci called home, she makes a troubling discovery: Marci’s eight-year-old daughter has vanished. When a stray dog—a powerful, dark, unreadable creature, no one’s idea of a pet—seems to adopt LeAnne, a surprising connection is formed and something shifts inside her. As she becomes obsessed with finding Marci’s daughter, LeAnne and her inscrutable canine companion are drawn into danger as dark and menacing as her last Afghan mission. This time she has a strange but loyal fellow traveler protecting her blind side. 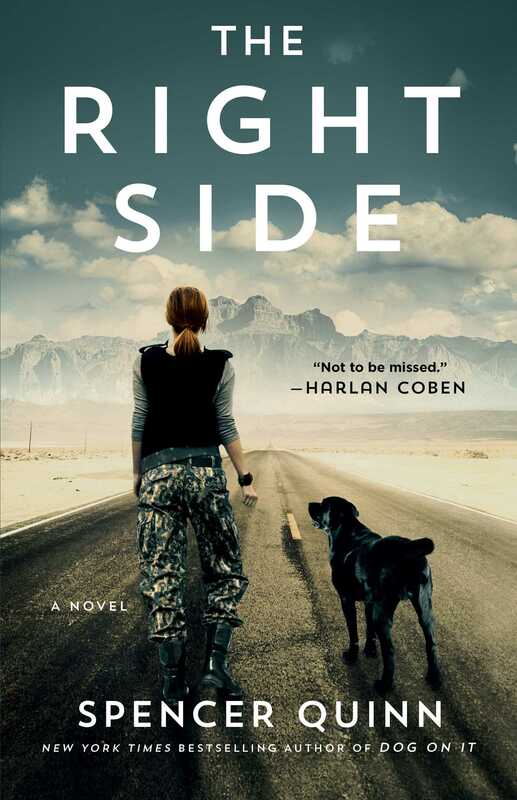 Enthralling, suspenseful, and psychologically nuanced, The Right Side introduces one of the most unforgettable protagonists in modern fiction: isolated, broken, disillusioned—yet still seeking redemption and purpose. As Harlan Coben raves, this is "a great suspense novel, and so much more. You won't forget the heroic LeAnne Hogan—and the same goes for her dog! Not to be missed." "A great suspense novel, and so much more. You won't forget the heroic LeAnne Hogan -- and the same goes for her dog! Not to be missed." "Perfectly detailed...Quinn realistically depicts the way civilians fail to comprehend a warrior's mindset. 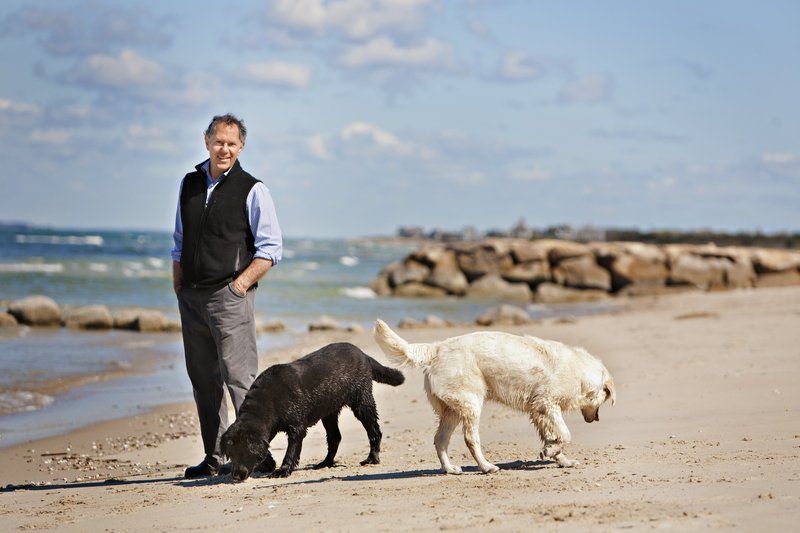 The despondency of PTSD [is] portrayed with such brutal intensity...a psychological drama."